After using a stainless steel cleaner, I cannot get rid of the streaks. Does your product leave streaking? Streaking is caused by residual cleaner left on the surface. Using a damp cloth, wipe surface again and dry with a dry towel. 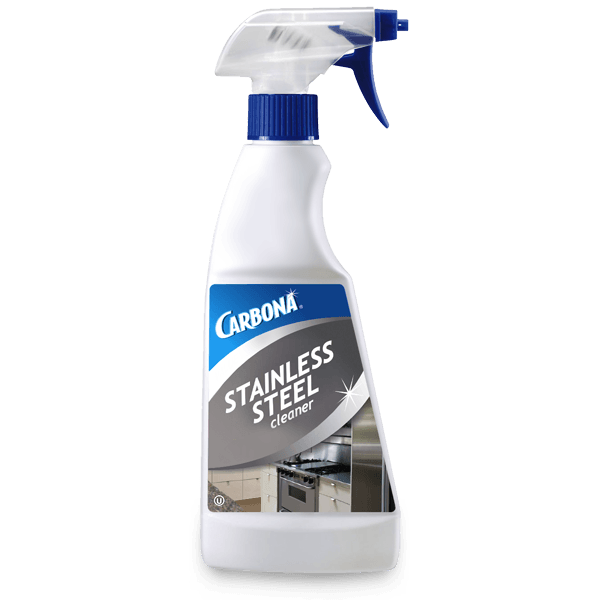 Does your stainless steel cleaner contain silicone oils? No. Silicone oils will darken stainless steel after extended use. Always polish with the grain of your stainless steel to avoid streaking. For best results use a soft cloth, (no paper towel) when possible. Try our Stainless Steel Pro-Care. 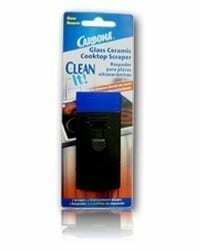 Prevent grease and fingerprints, leave a streak-free shine and repel dirt and water. We built a new house and had all stainless steel appliances so I bought this product for $4.99 thinking it would work. I do not recommend this at all. Glass cleaner works the best. Takes 30 seconds. The amount of time spent on applying, wiping off, re-applying several times is ridicoulous. Save your money. 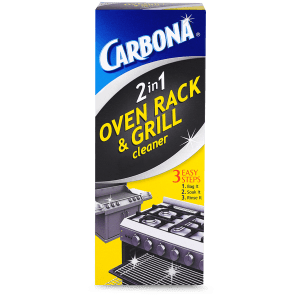 I cannot tell you how many cleaning products I have tried in desperation to get the best clean for all of the stainless in the house. This product is by far the best I have ever used and I would recommend it to anyone and everyone who is looking to get a true clean. Thank you for simplifying my life! 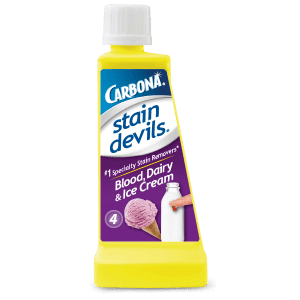 So easy to use, and my refrigerator is CLEAN!!! I love this product!!!! We remodeled our kitchen with new dishwasher, stove and oven. Not realizing, we purchasesd the shiny stainless steel appliances. Every fingerprint shows. 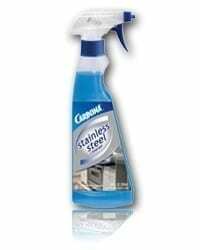 We have tried numerous stainless steel cleaning products, none worked. 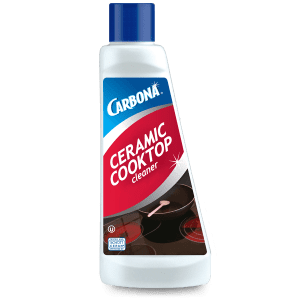 We tried Carbona and fell in love with the product. 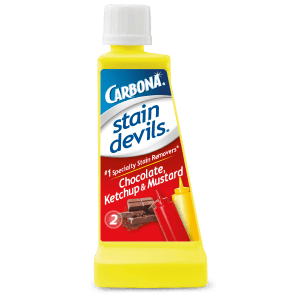 This is the only product that will truly clean streaks and fingerprints. Thanks for much for a great product! We love your stainless steel cleaners. We tell all our friends and family how great we think they are! Thanks! Thank you for your time, I wanted to let you know how much myself and my family LOVE your stainless steel cleaner. It is so easy to use and leaves everything looking great! We look forward to new products and will continue to support your brand! I wanted to write and say thank you for the awesome stainless steel cleaner. It is the only brand I use very loyal to your company. Keep on making this great product. I agree with all the other five-star raters above. My husband and I had our home built and supplied it with stainless-steel products. We’ve tried other products but was not really happy with the results. We unwittingly bought this product and WE LOVE IT! The only product that leaves a clean and shiney streak-free finish. Nothing compares to it. This is the best product I have ever used on my stainless steel appliances. There is one thing I would like to know. Where can I purchase it? My friend gave me a very small bottle to try. It is everything the label say. A wonderful product. I’ve tried everything and by far this is the best of the best. It was such a chore until I found this product. Now it takes just a few seconds and I’m done and my appliances a sparkling!